5. On the right side of the page you will see options. 6. Left click on "Register"
9. Now click on "Return to Accounts Page". 10. 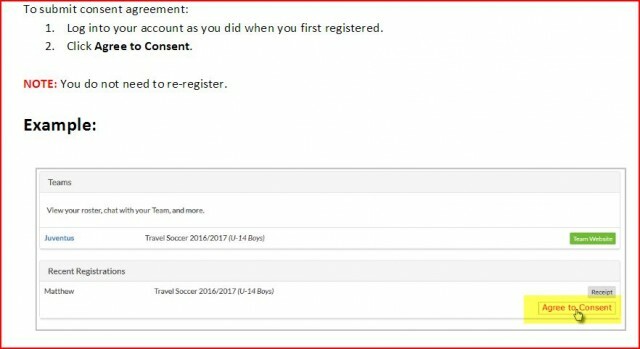 You will now see a few items including "Agree to Consent"
11. Now click on that.